Hundreds of artists, activists and community stakeholders across South Florida gathered in Bayfront Park on Saturday to urge politicians to make Miami more "climate resilient," or improving the ability to prevent, withstand, respond to and recover from sea level rise and climate change. 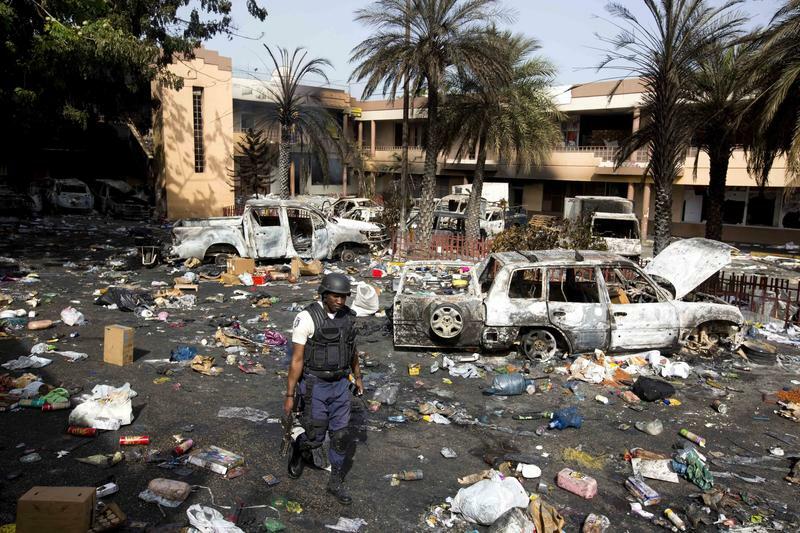 What happens in Haiti is felt in South Florida. Recent protests in Haiti over hikes in fuels costs caused many in the Haitian diaspora to reflect on the politics and stability of the island. 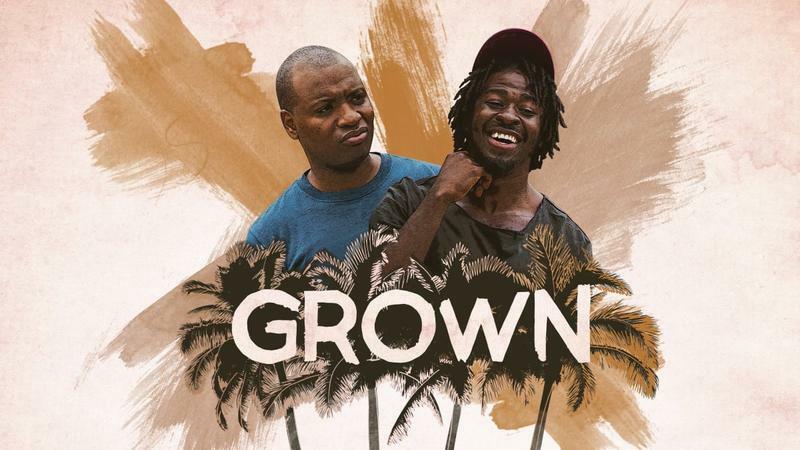 Haitian Americans Joshua Jean Baptiste and Edson Jean grew up without any characters on screen that they felt accurately portrayed their Haitian background. So the South Florida natives decided to make a show of their own. 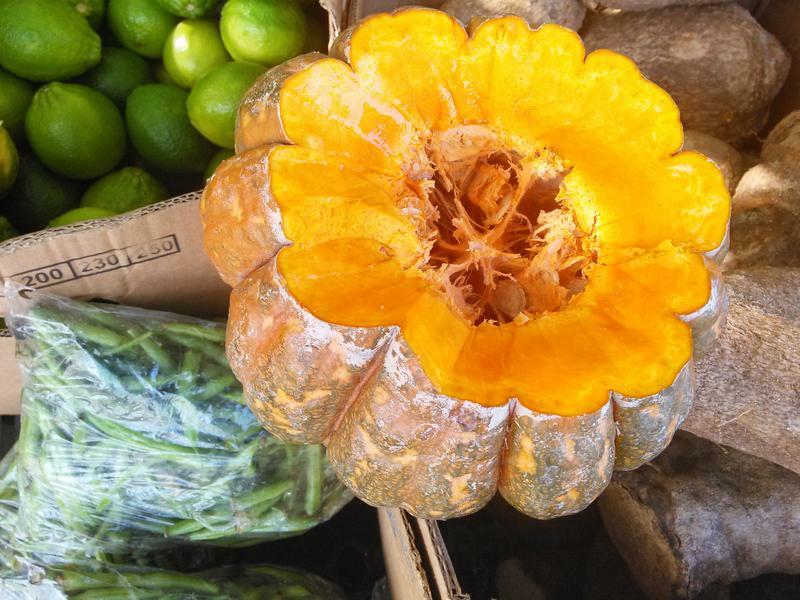 Two Haitian women are haggling over the cost of carrots and green squash along a sidewalk in Miami's Little Haiti neighborhood. They're standing at Bernadette Dubreide's fruit and vegetable stand on Northeast Second Avenue. Regulars call her Madam Dubreide. May is Haitian Cultural Heritage Month in Miami-Dade, and on Wednesday the county hosted the fourth-annual Haitian History Bee in the county commission's chambers. 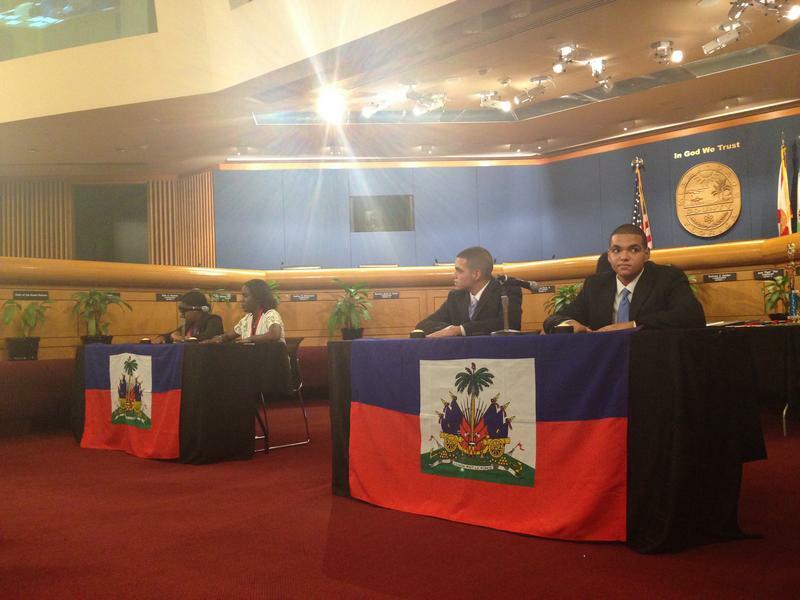 Four teams from three Miami-Dade schools competed against each other in a Haitian History Bee. County Chairman Jean Monestime sponsored the event. 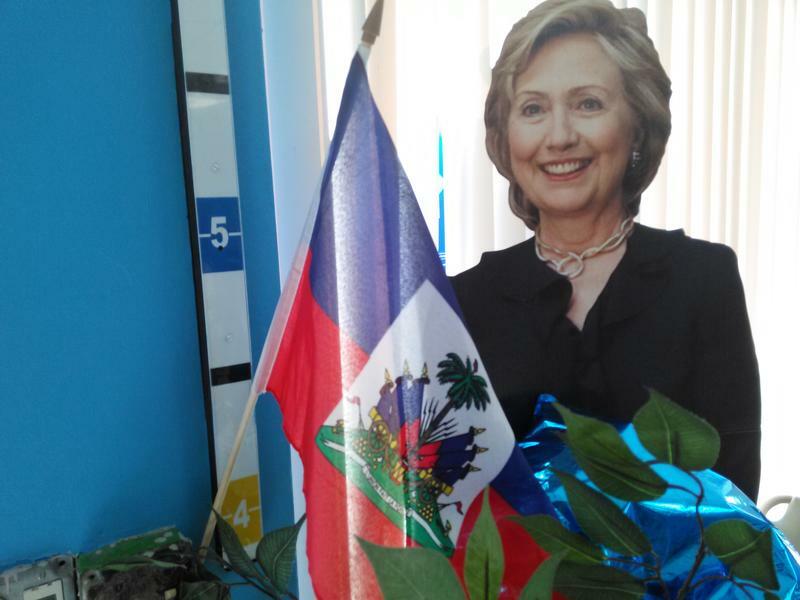 Monestime is the first Haitian county chairman in the United States. Like many cinematic love stories, Rachelle Salnave’s romance begins with an intense dislike bordering on hatred. As a kid, the 40-year-old filmmaker explains in her self-narrated documentary, she didn’t want anyone knowing she was Haitian, owing to the negative media portrayals of people from the Caribbean country. Fanm Ayisyen Nan Miyami (FANM), also known as the Haitian Women of Miami, will celebrate its 21st anniversary on Saturday. 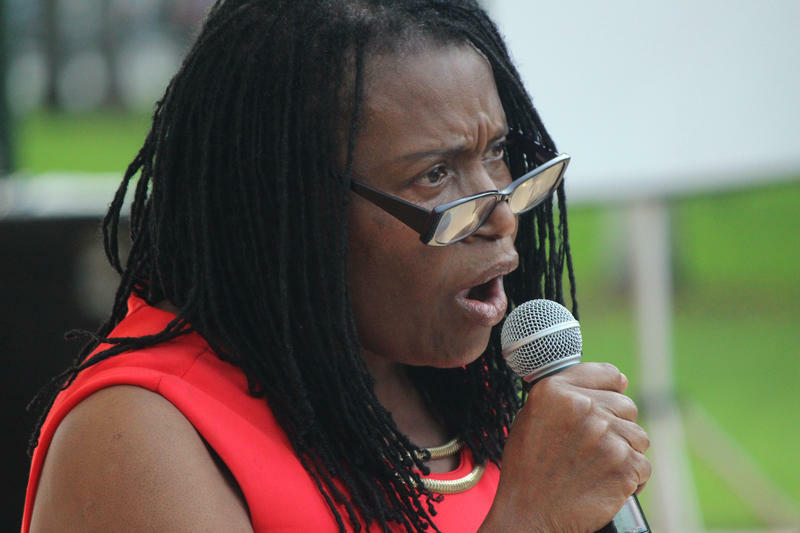 The organization, founded by Marleine Bastien, continues to be an influential organization within the Haitian community in Miami. Its work, though, includes advocacy efforts on behalf of Haitians far beyond Miami. In the city of North Miami, a third of the population is of Haitian descent, and Creole-language radio is vital. During the lead-up to Tuesday’s runoff for city council and mayor, all kinds of election drama played out over the airwaves. 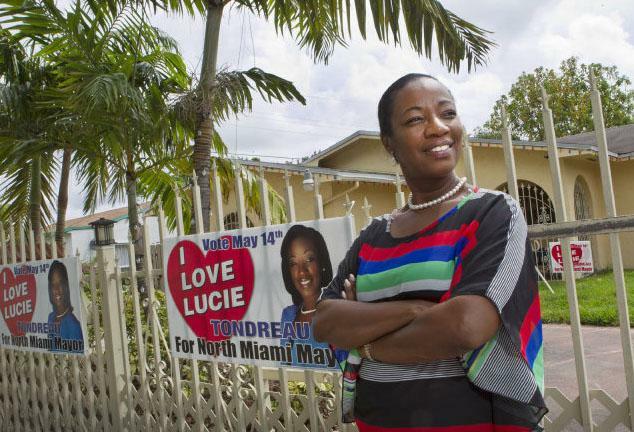 In North Miami, anyone running for office has no choice but to keep up with the latest chatter on the radio, regardless of whether they speak Creole. Many of the city’s Haitian residents rely on radio for their news and often take as gospel what radio hosts tell them—even when it’s not true.